Founded in 2006 by fourth-generation mezcalero Enrique Jimenez, and sited on the 100-year-old Jimenez family distillery Fabrica de Amigo del Mezcal, Fidencio is named for the distillery's original founder. The distillery, located in Santiago Matatlan, Oaxaca, uses 100% estate-grown espadin agave in its mescals and has developed some unusual equipment and techniques for creating unique expressions of the espadin agave. 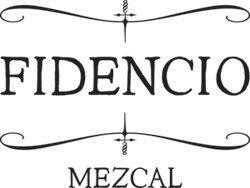 Fidencio also produces highly-limited quantities of mezcals made with wild agave varietals (mezcals silvestres).